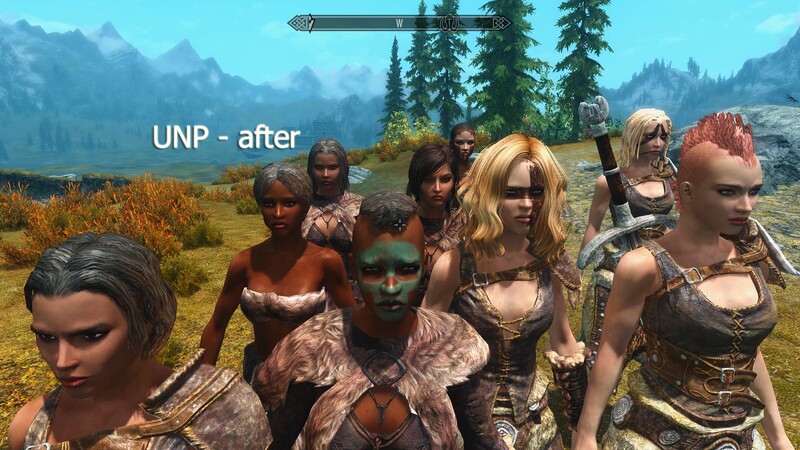 Skyrim Special Edition Nexus, Raygereio. 1 Nov 2016. Hearthfire attacks disabled. 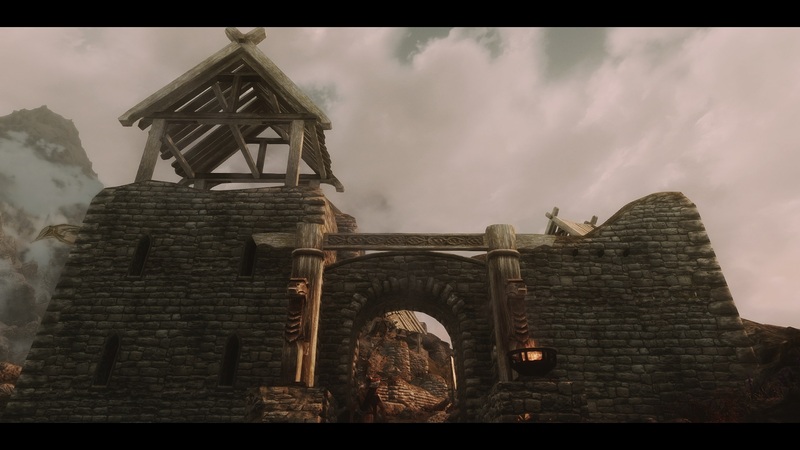 6 Nov 2016 <https://www.nexusmods.com/skyrimspecialedition/mods/1936>. 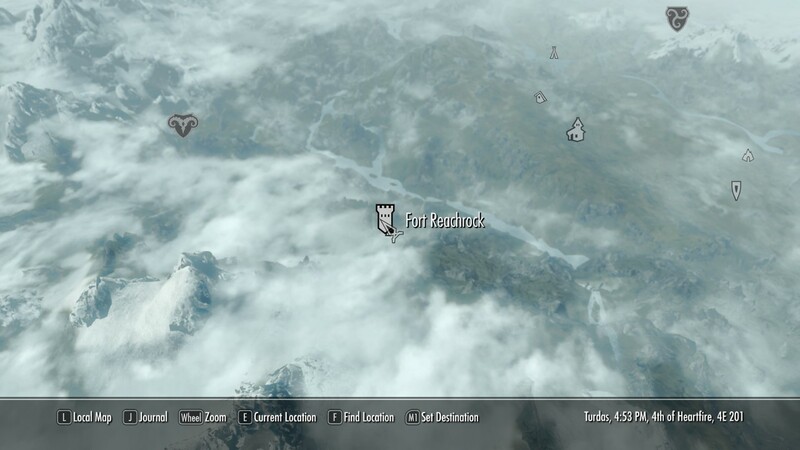 Skyrim Special Edition Nexus, SanosukeX. 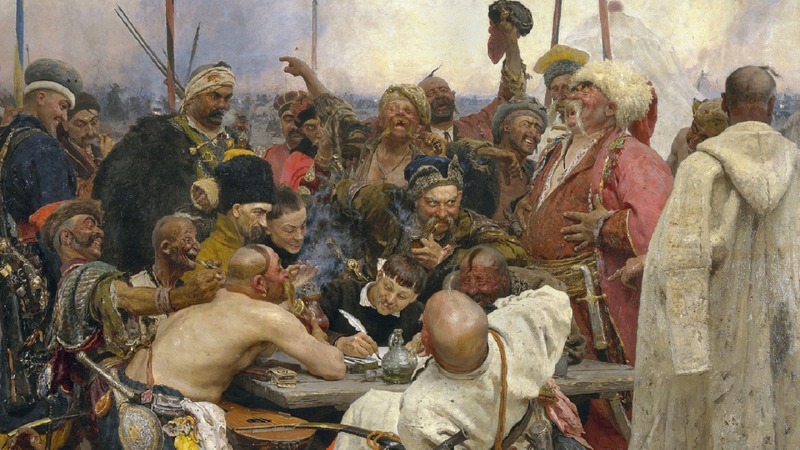 6 Jan 2019. Womanized Leveled List for OBIS with Deadly Wenches. 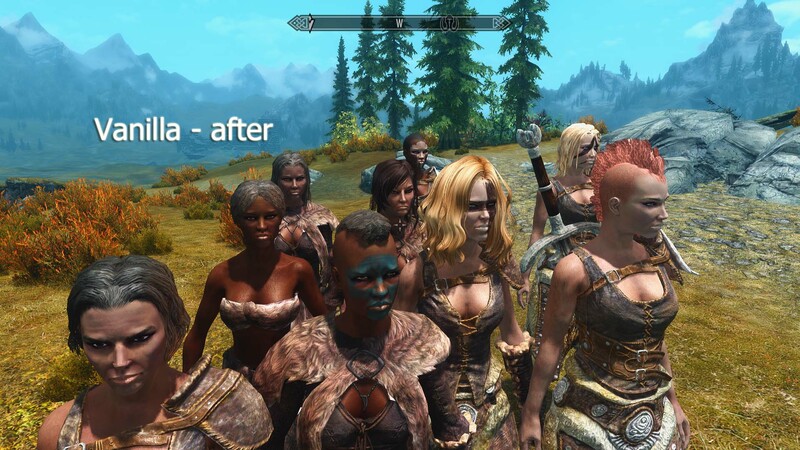 6 Jan 2019 <https://www.nexusmods.com/skyrimspecialedition/mods/22394>. Skyrim Special Edition Nexus, Fr. 11 Sep 2018. 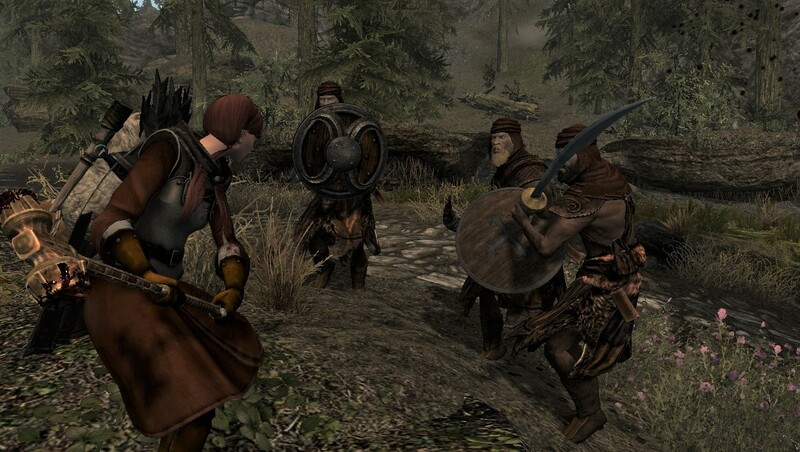 Skyrim Belongs to the Nords - Bandit Edition. 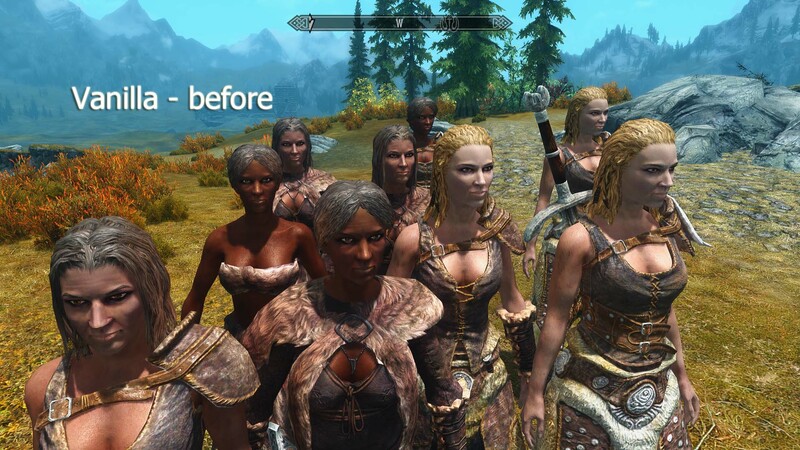 11 Sep 2018 <https://www.nexusmods.com/skyrimspecialedition/mods/19875>. Skyrim Special Edition Nexus, whatever. 26 May 2018. Eradicate This Face (ETFF)-SE. 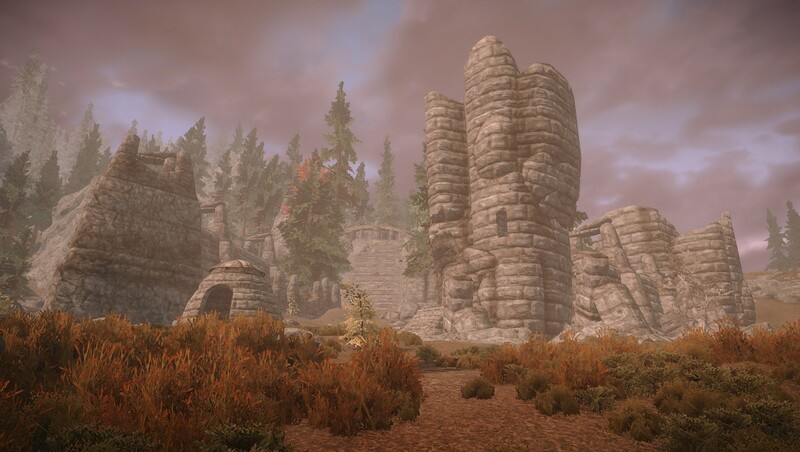 26 May 2018 <https://www.nexusmods.com/skyrimspecialedition/mods/17535>. 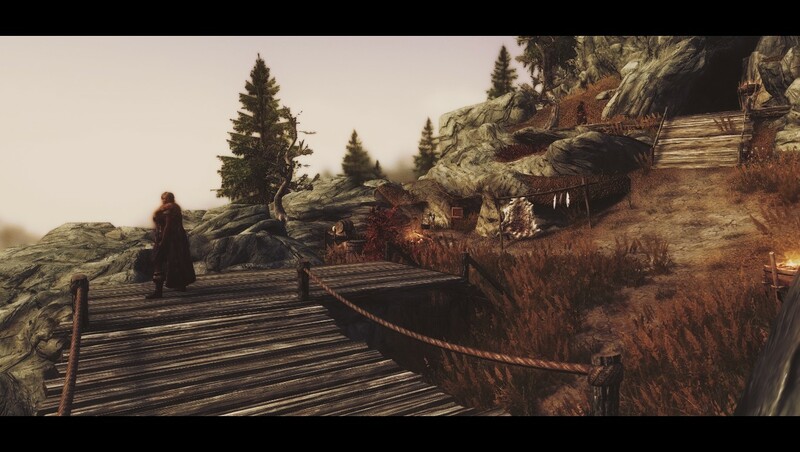 Skyrim Special Edition Nexus, Ceasirius. 5 Apr 2018. Reachrock Fort. 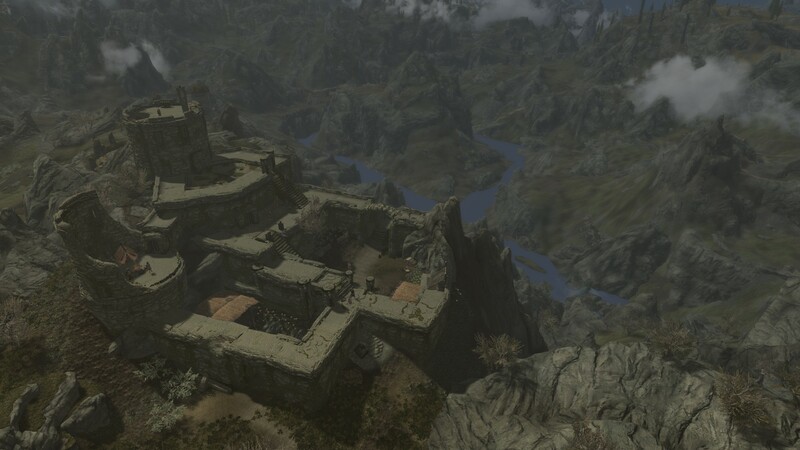 5 Apr 2018 <https://www.nexusmods.com/skyrimspecialedition/mods/6164>. Skyrim Special Edition Nexus, mnikjom. 15 Apr 2018. 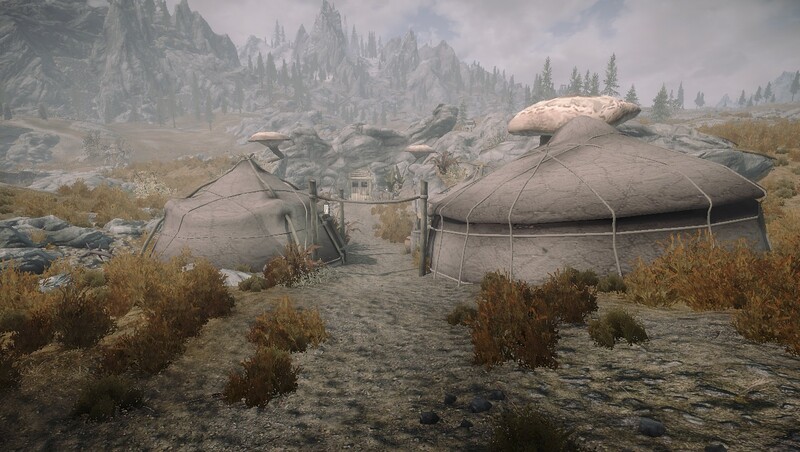 Silent Moons Camp Reborn. 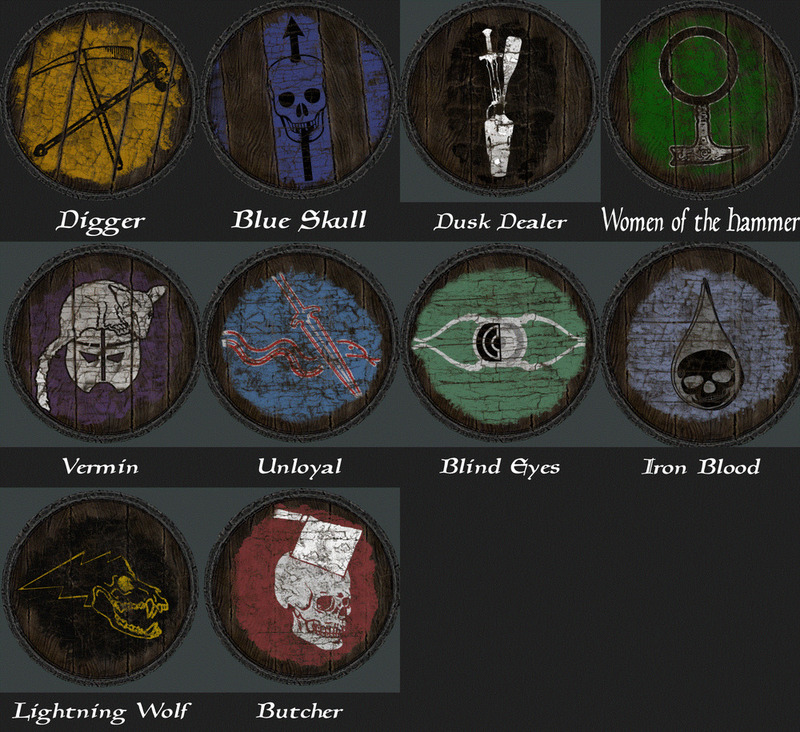 6 Dec 2017 <https://www.nexusmods.com/skyrimspecialedition/mods/13924>. Skyrim Special Edition Nexus, sheepswril. 16 Jan 2019. 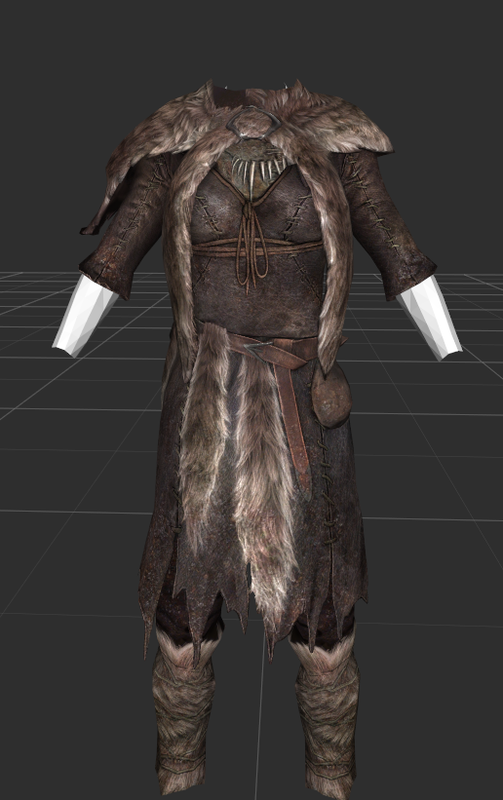 Warmer female bandit armor sse. 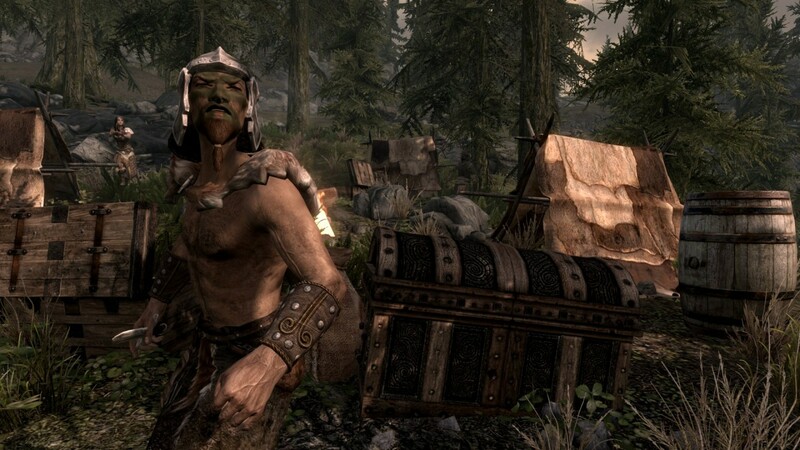 16 Aug 2018 <https://www.nexusmods.com/skyrimspecialedition/mods/19305>. 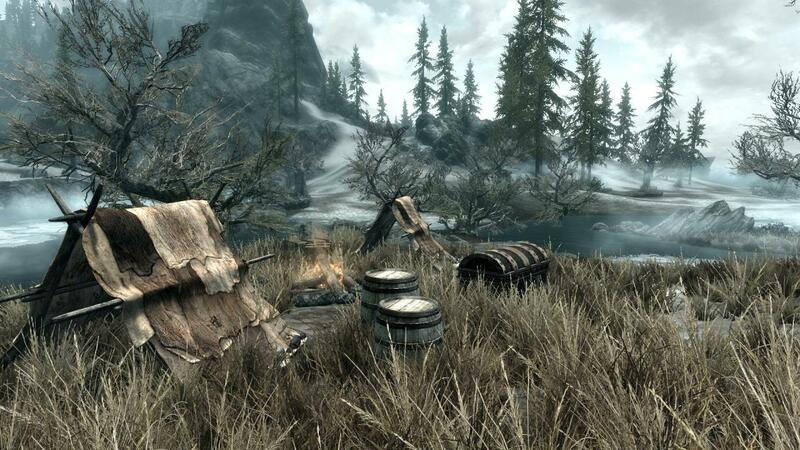 Skyrim Special Edition Nexus, mnikjom. 11 Apr 2018. Swindlers Den Reborn. 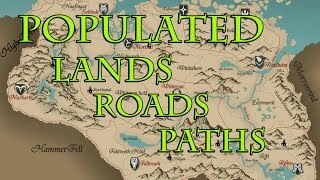 22 Feb 2018 <https://www.nexusmods.com/skyrimspecialedition/mods/15405>. Skyrim Special Edition Nexus, mnikjom. 11 Apr 2018. White River Watch Reborn. 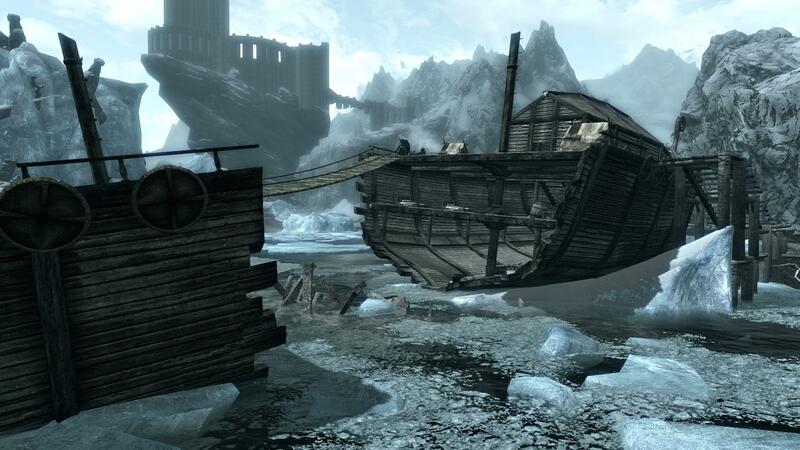 4 Mar 2018 <https://www.nexusmods.com/skyrimspecialedition/mods/15633>. Skyrim Special Edition Nexus, mnikjom. 14 Nov 2017. 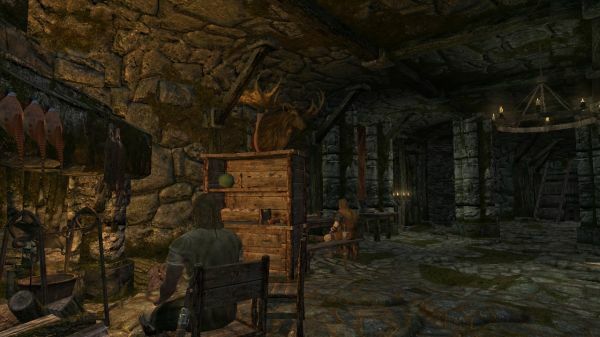 Redoran's Retreat Reborn. 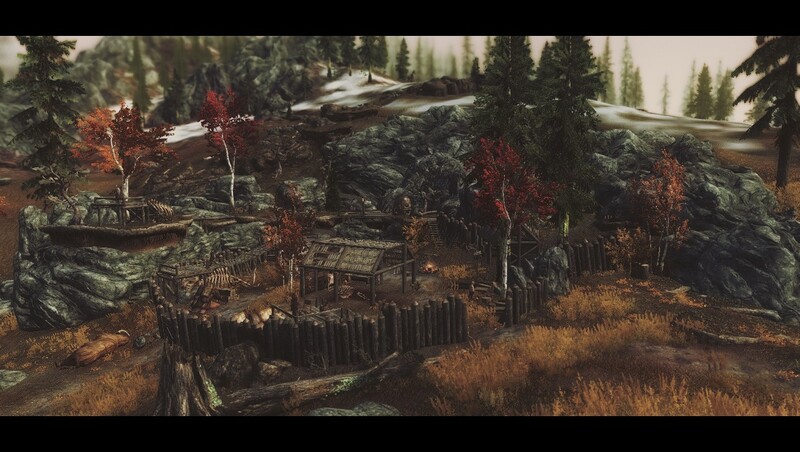 11 Nov 2017 <https://www.nexusmods.com/skyrimspecialedition/mods/13475>. Skyrim Special Edition Nexus, mnikjom. 8 Apr 2018. Halted Stream Camp Reborn. 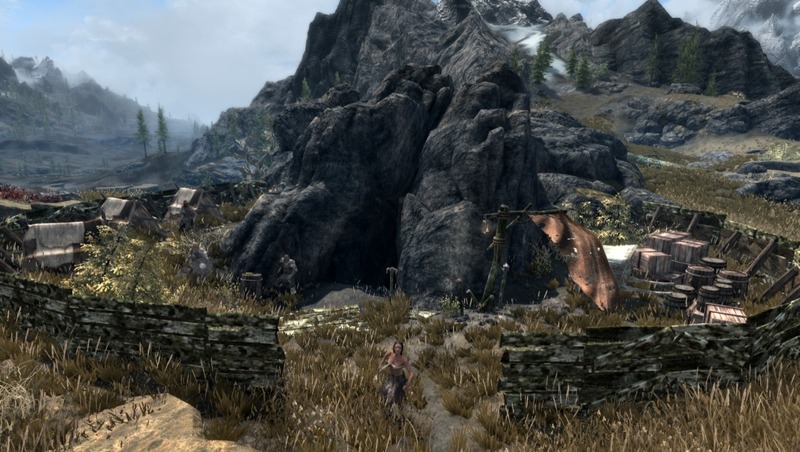 17 Jan 2018 <https://www.nexusmods.com/skyrimspecialedition/mods/14675>.